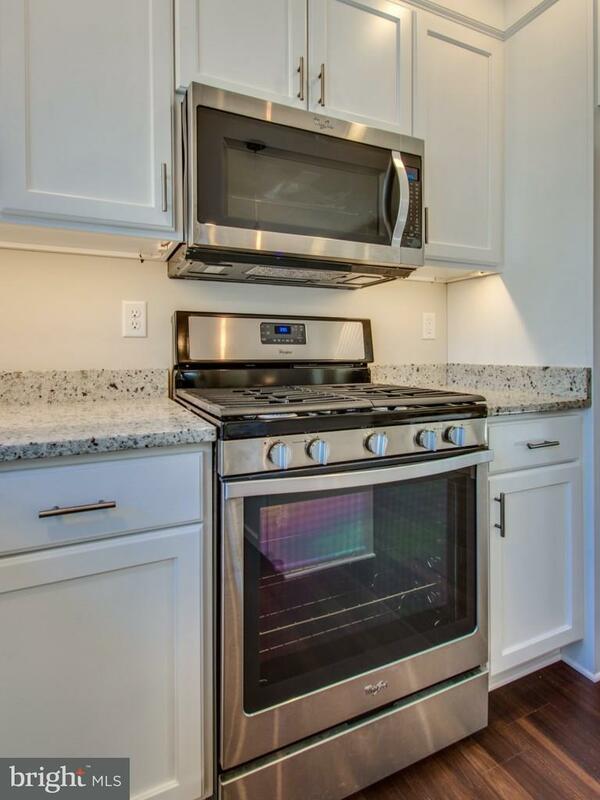 I would like more information on 10 Cookman. 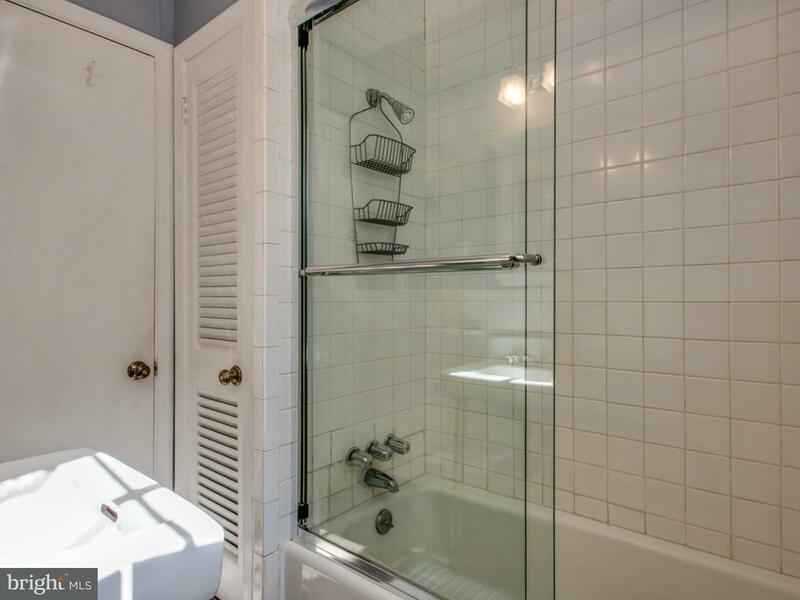 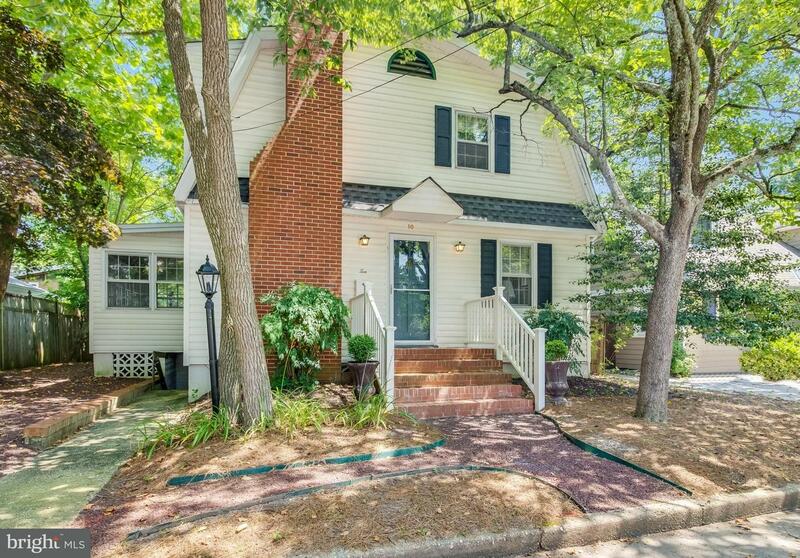 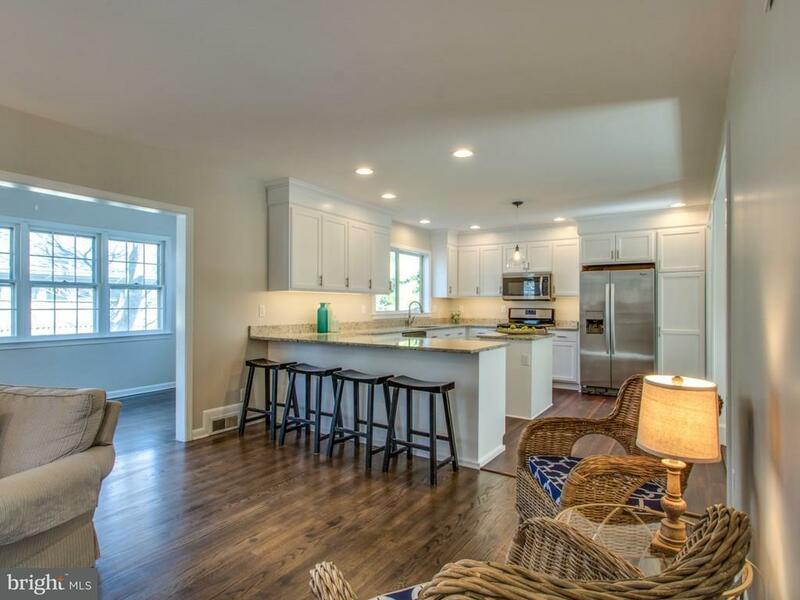 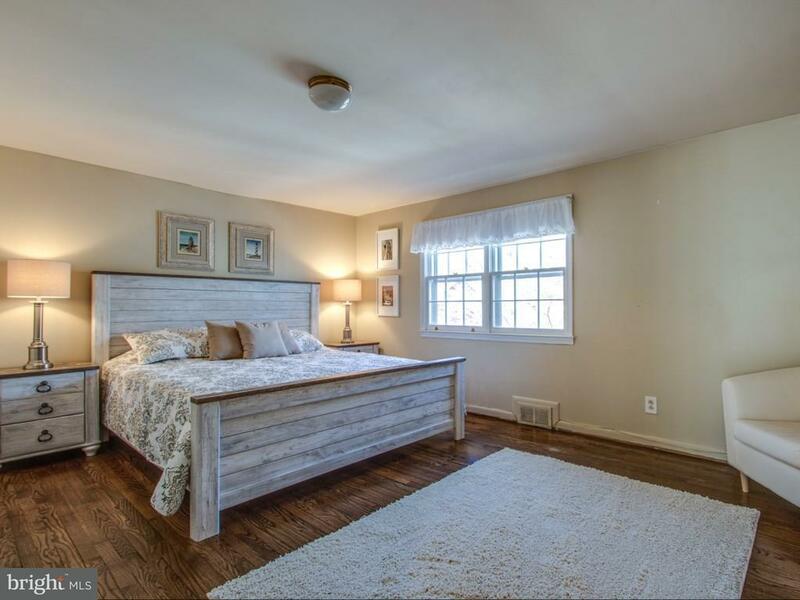 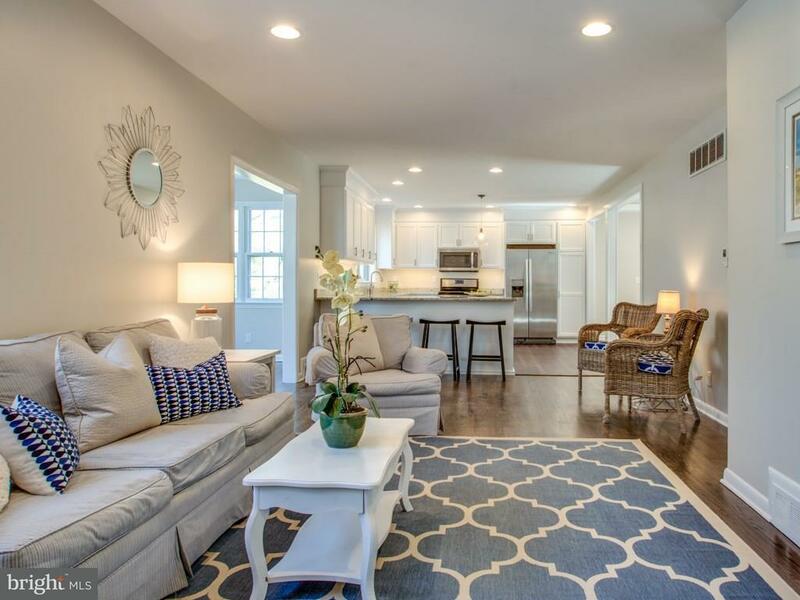 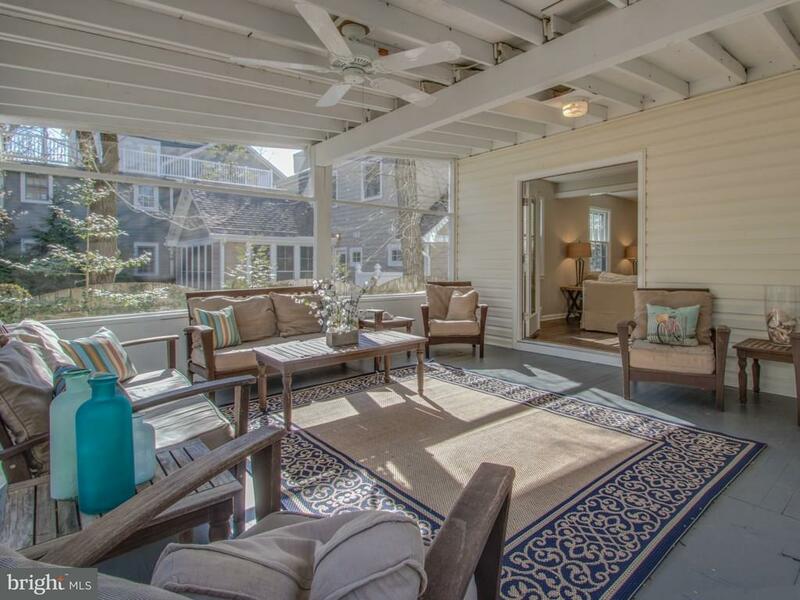 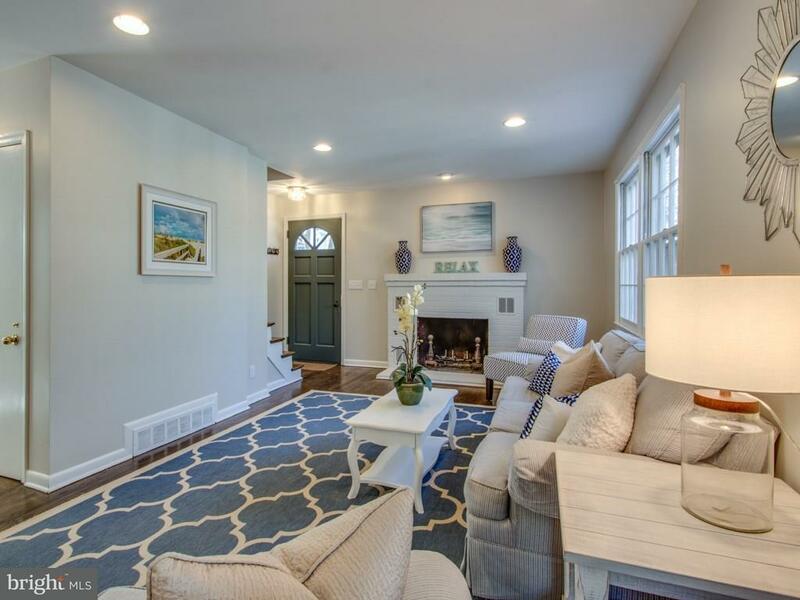 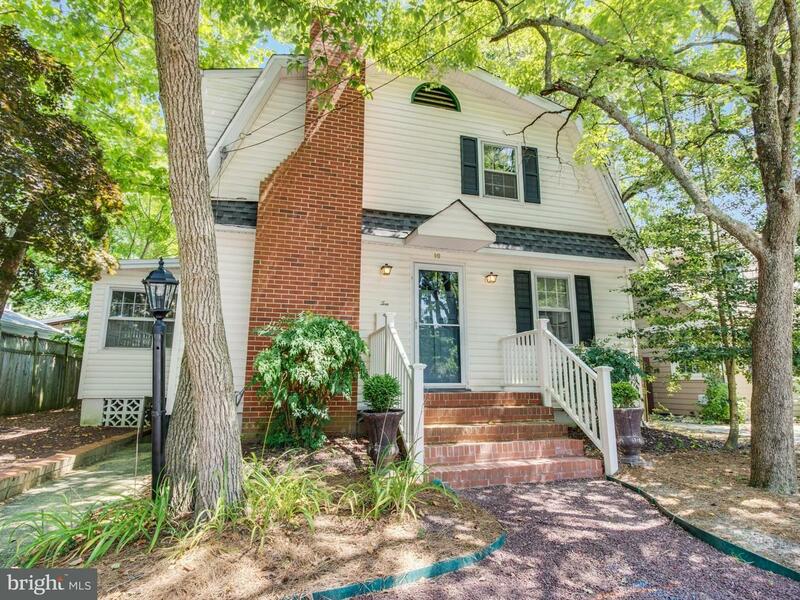 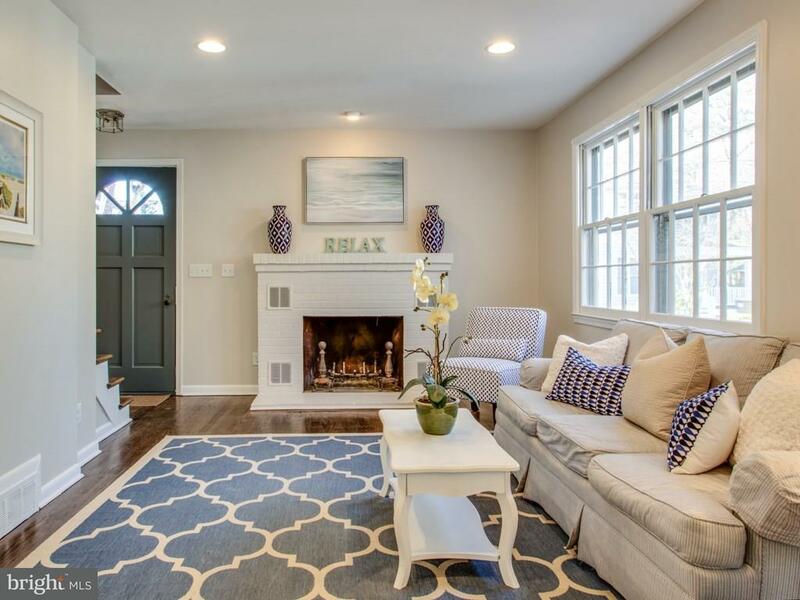 Just renovated in North Rehoboth! 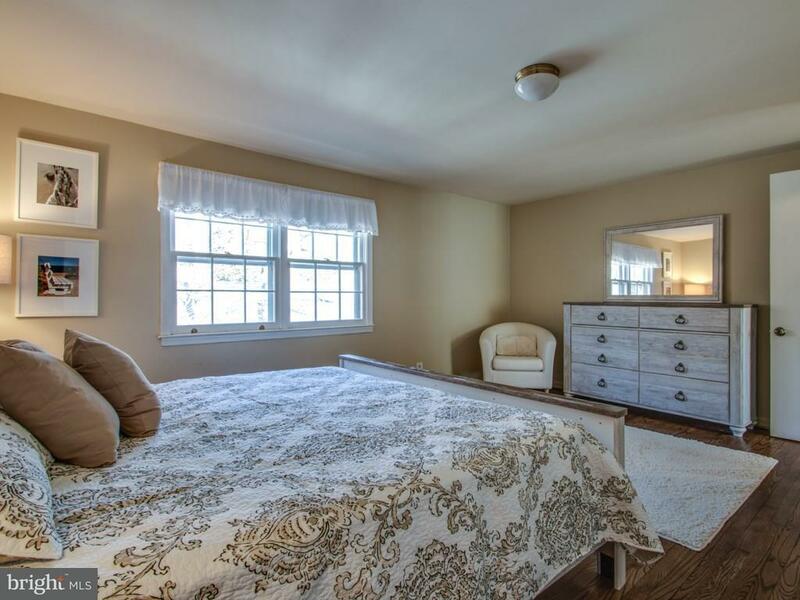 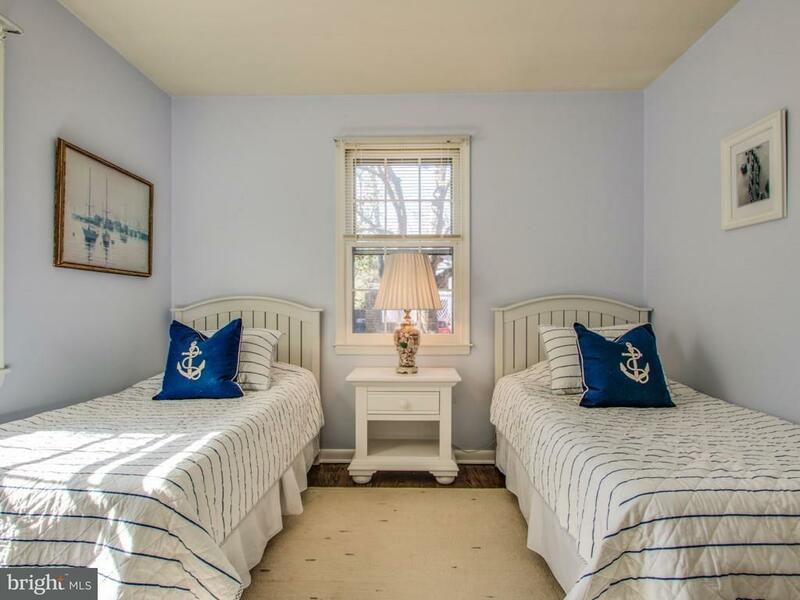 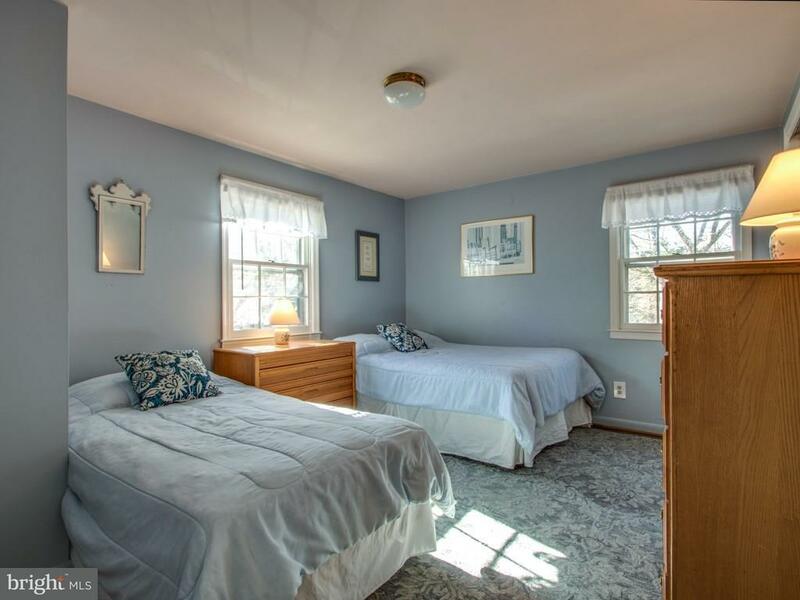 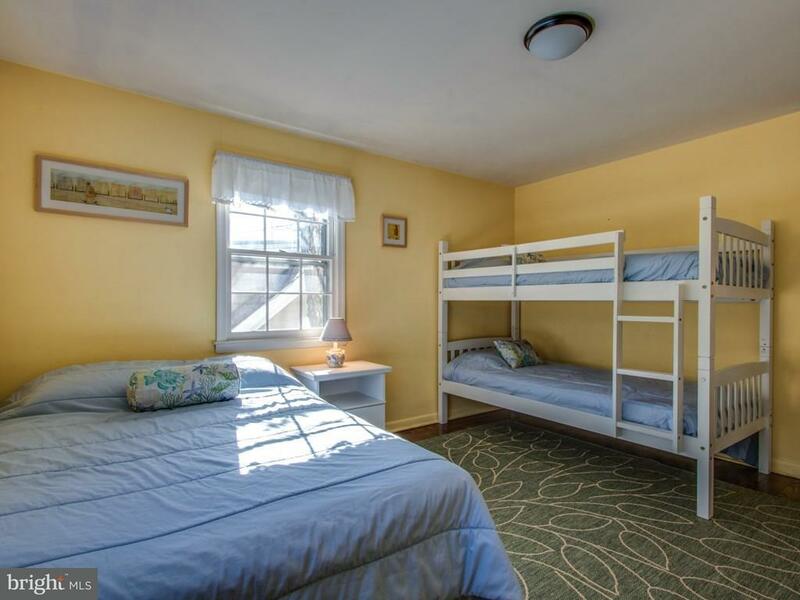 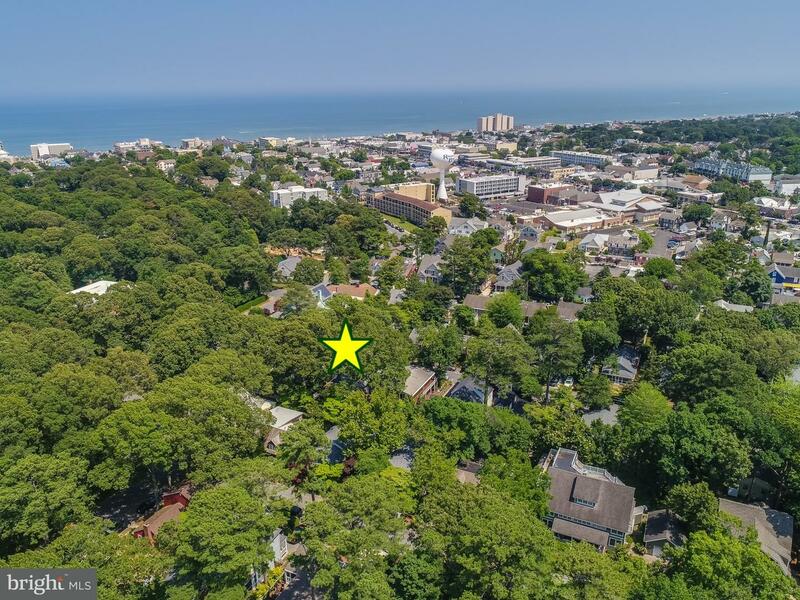 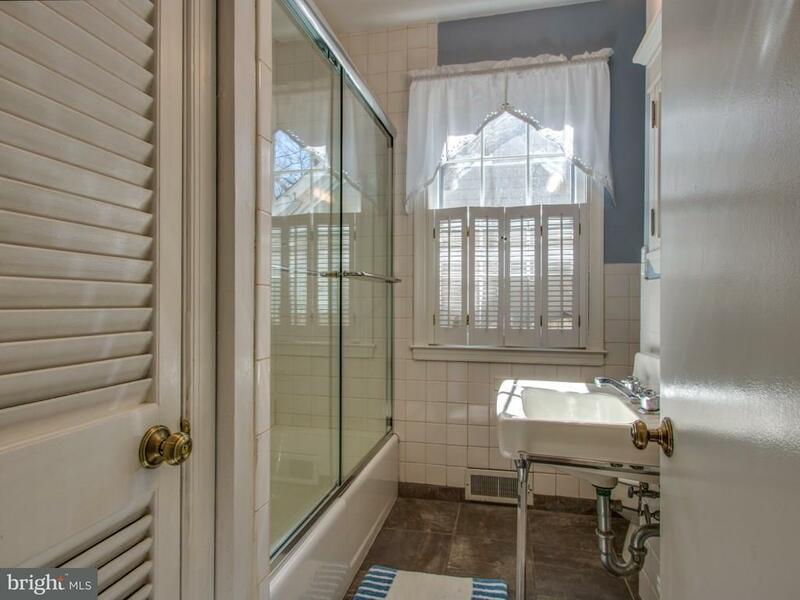 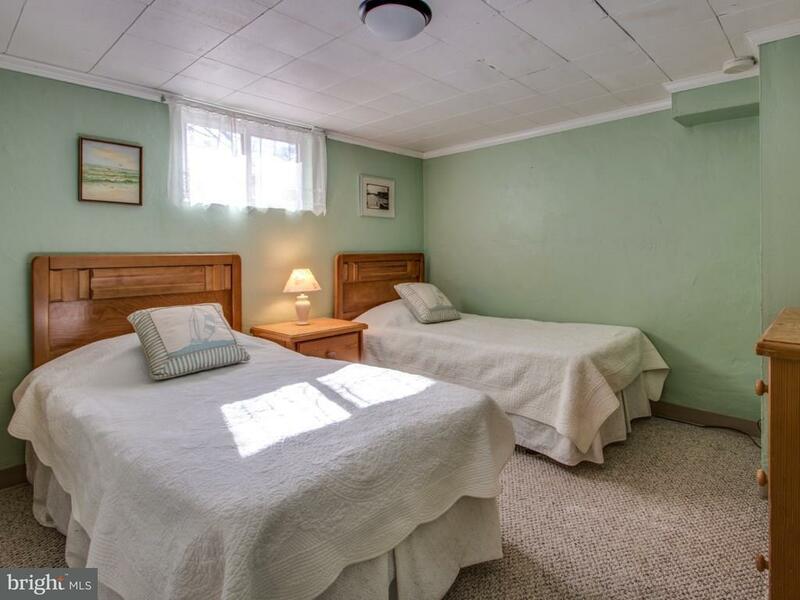 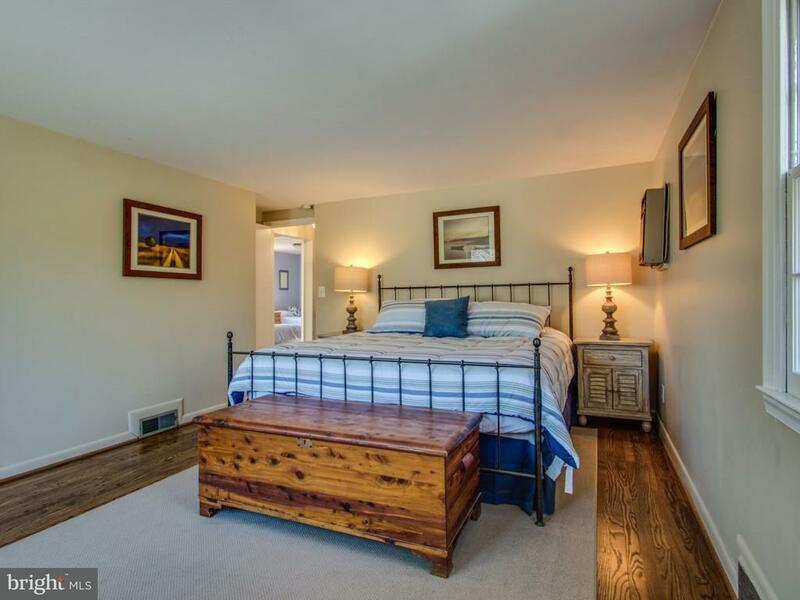 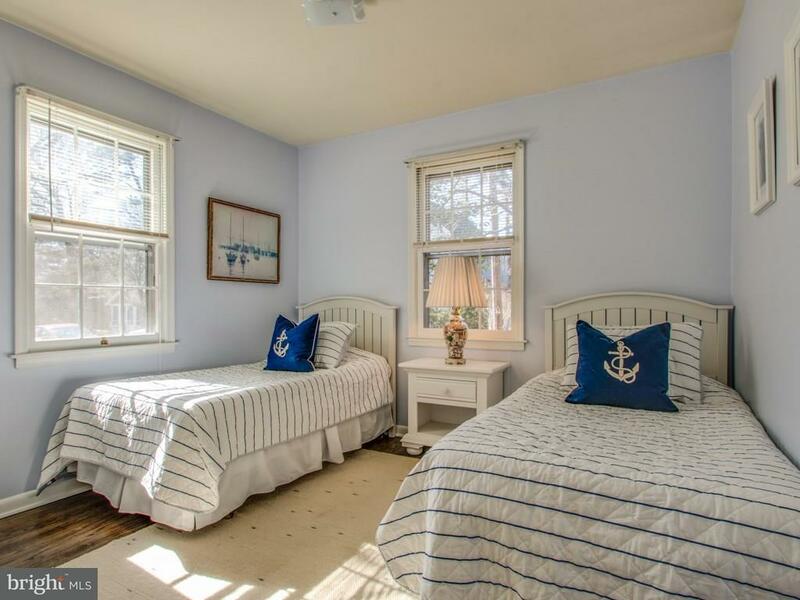 Only 3.5 blocks to the beach & within walking distance of everything downtown Rehoboth has to offer. 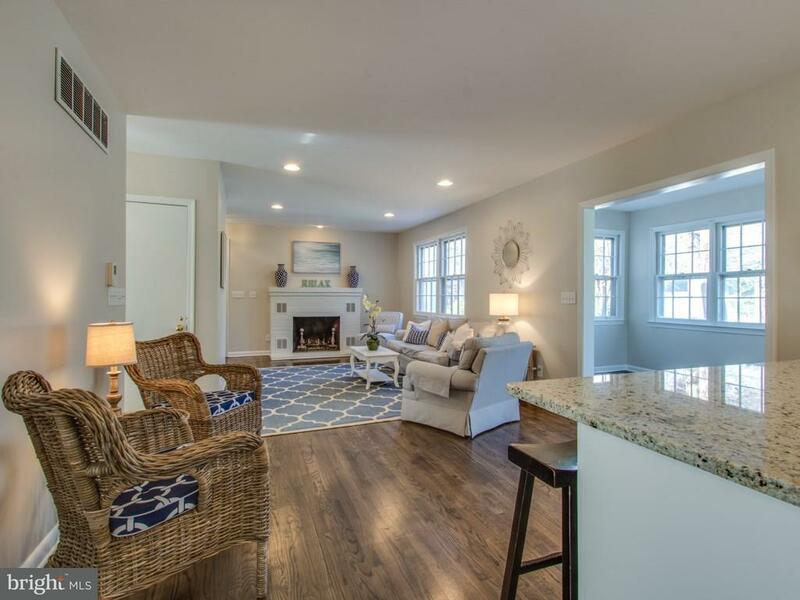 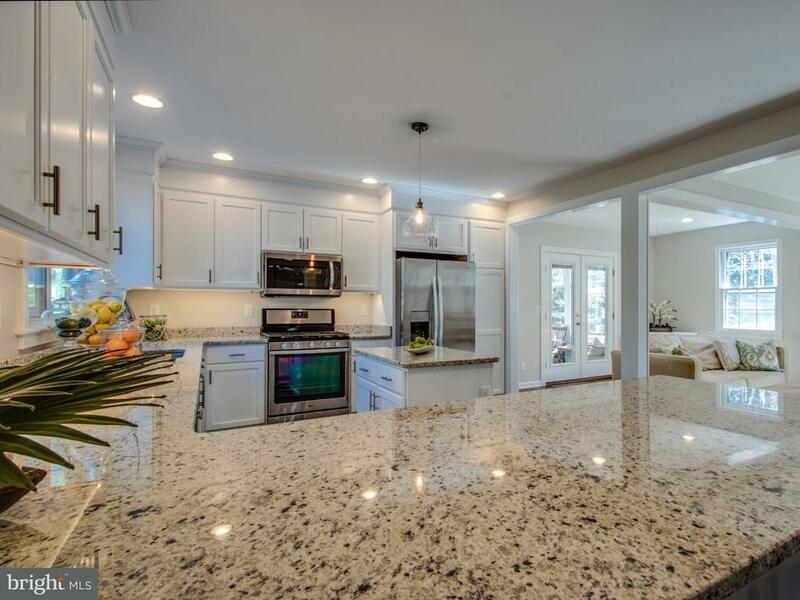 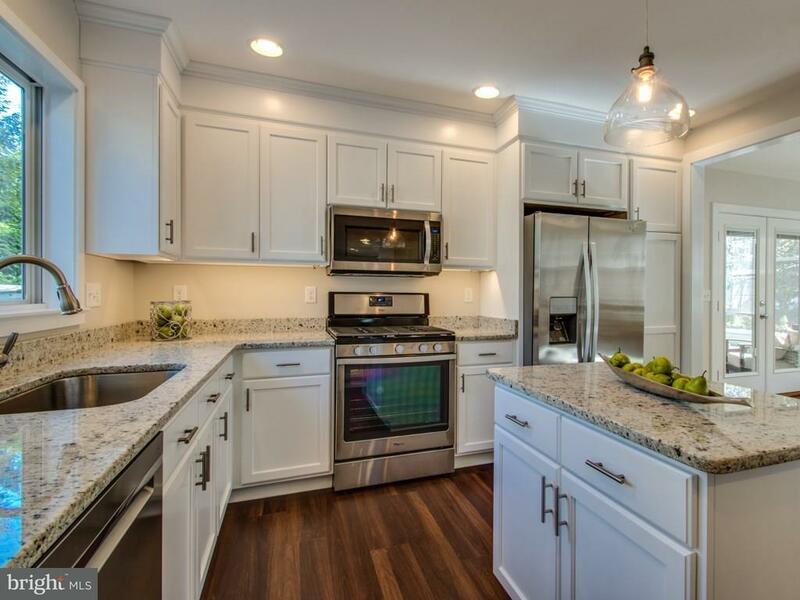 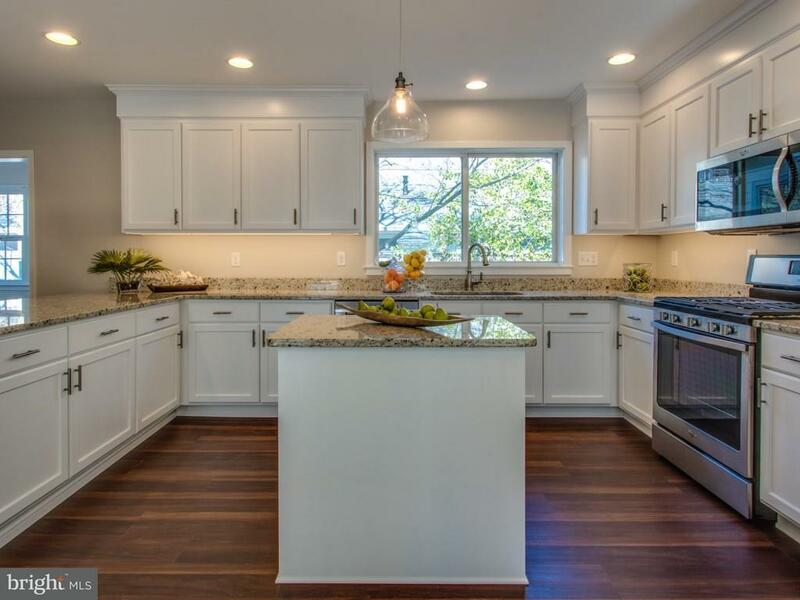 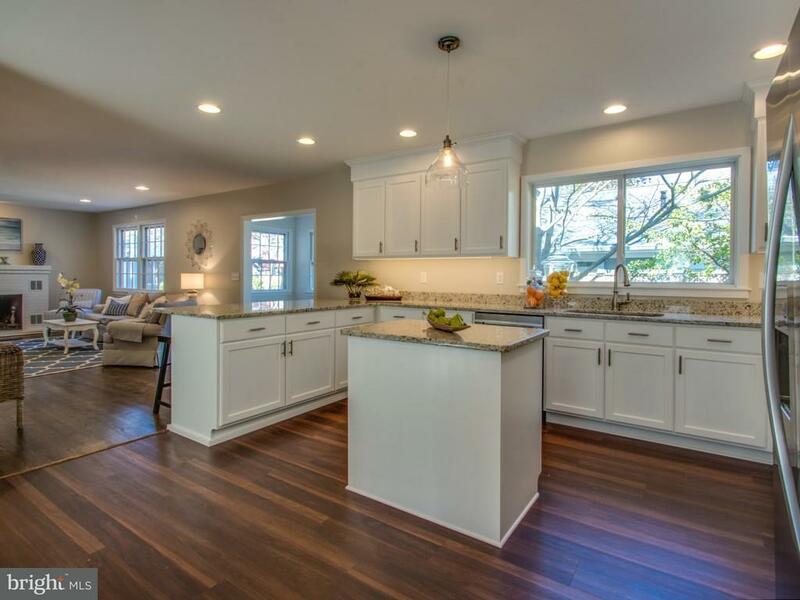 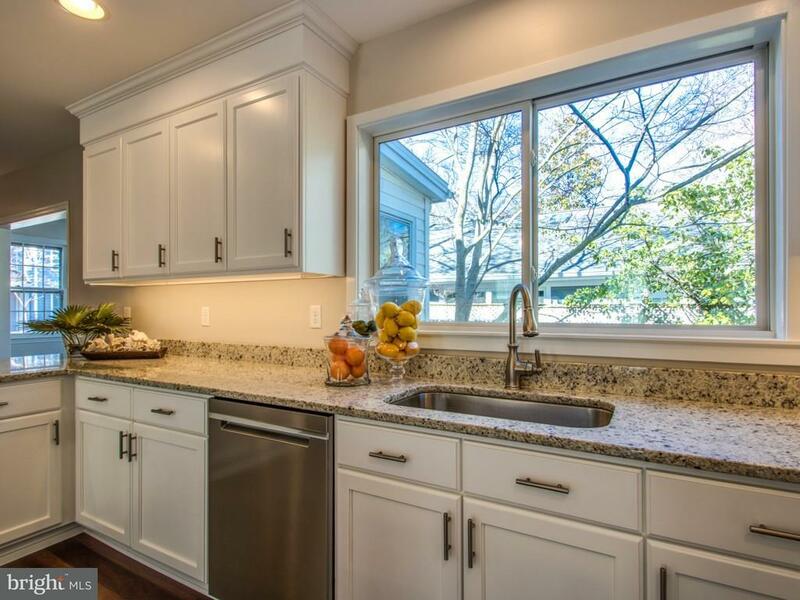 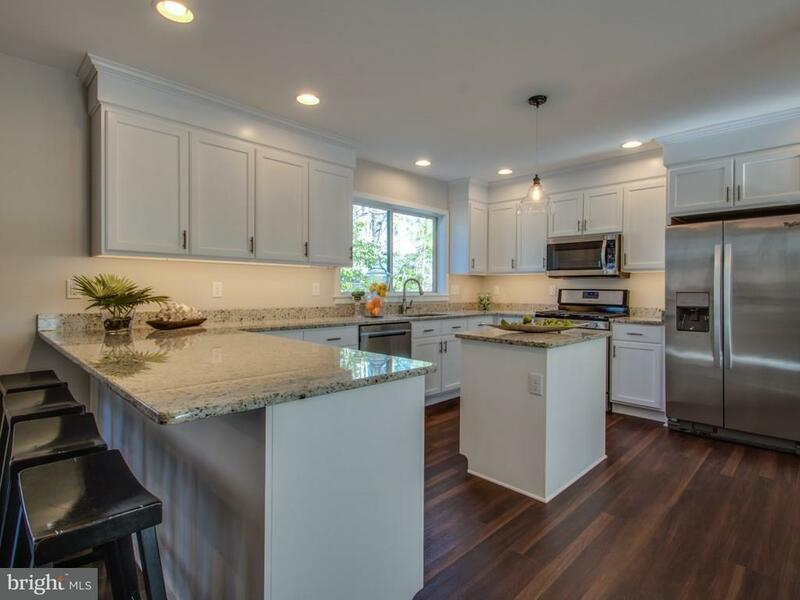 New features include an open floor plan, refinished hardwood floors & recessed lighting throughout the 1st floor, new great room and spacious new kitchen with custom cabinetry, granite, new flooring and new appliances. 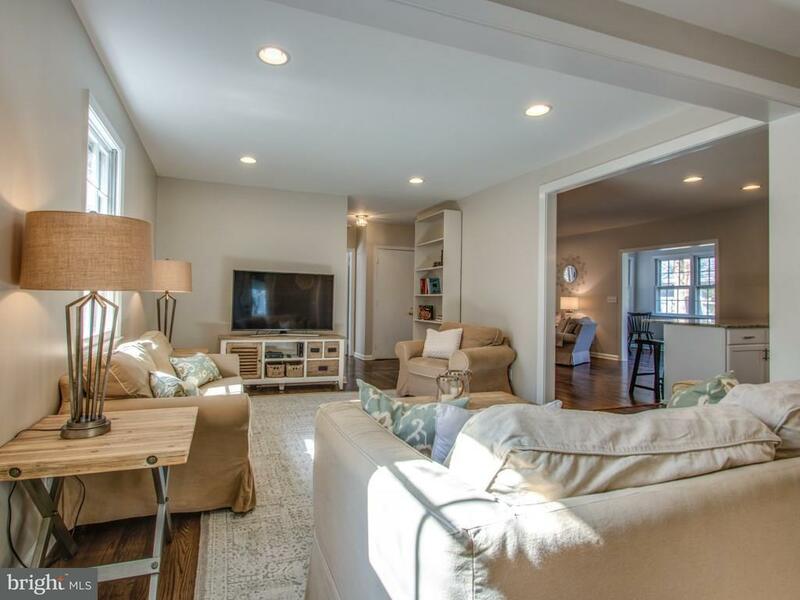 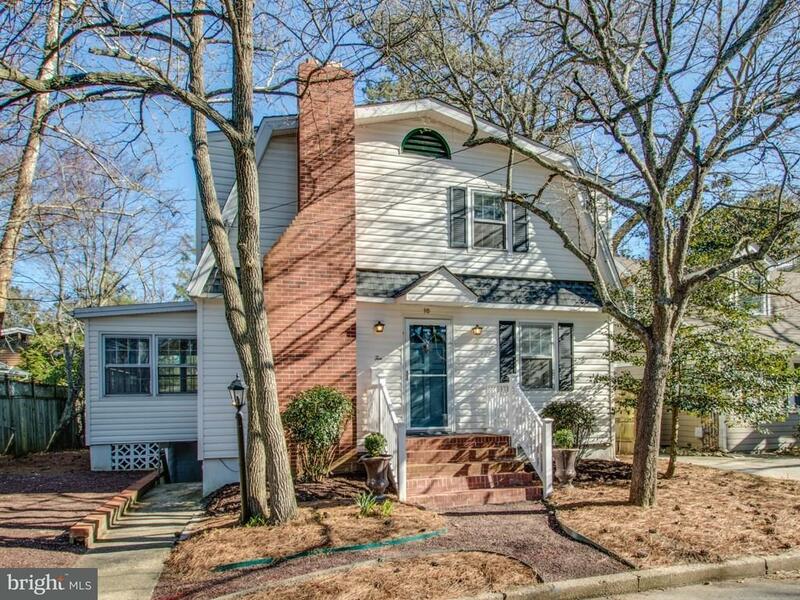 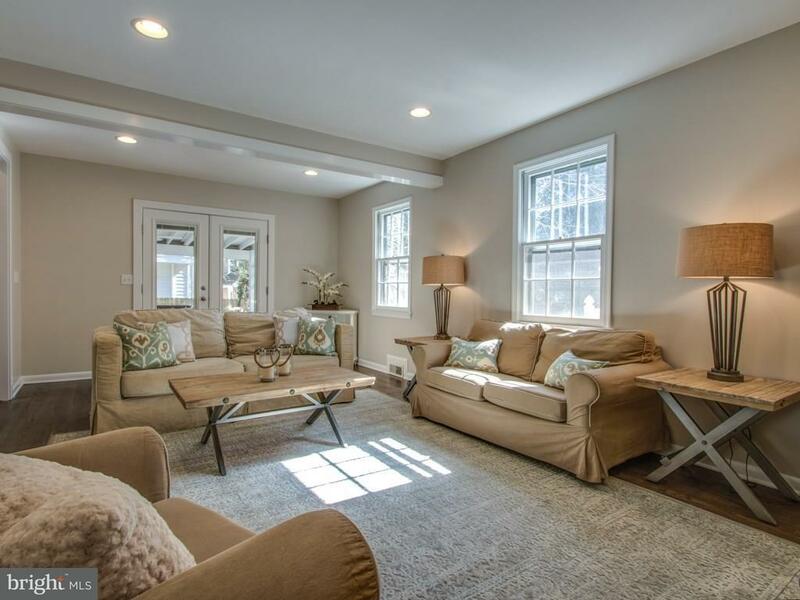 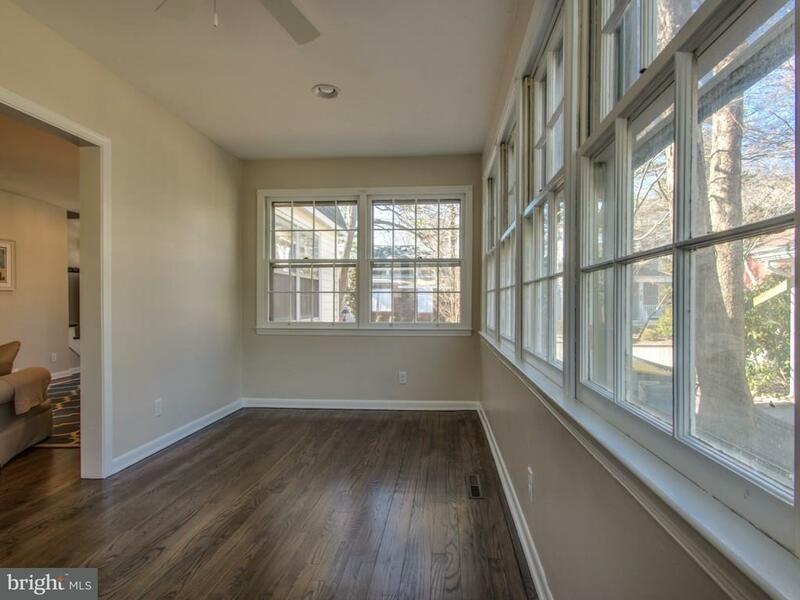 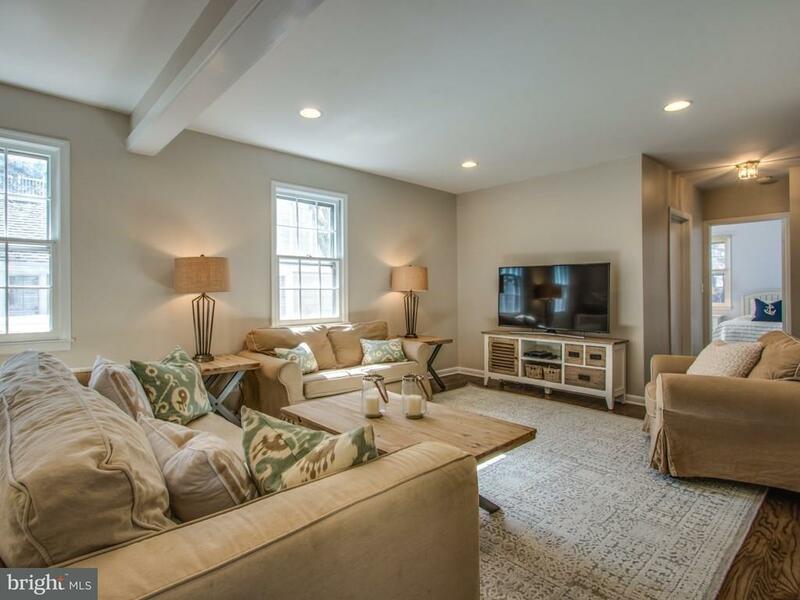 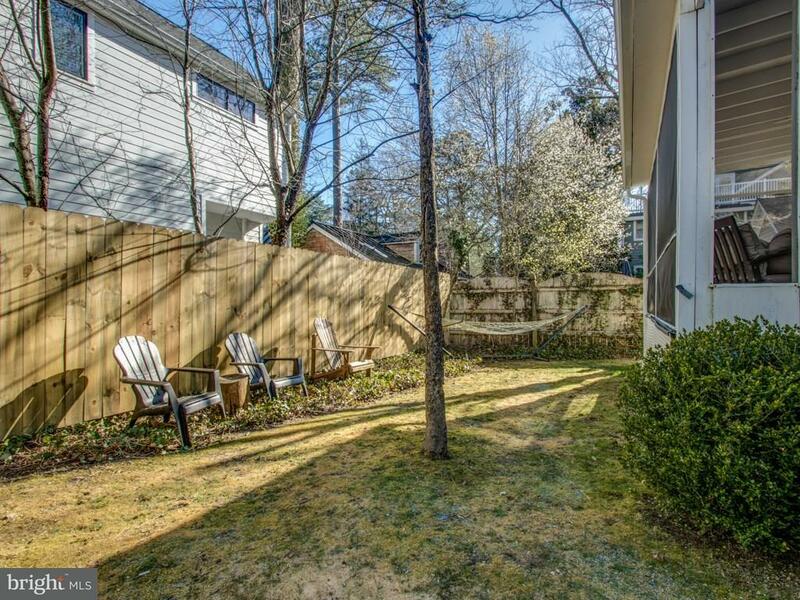 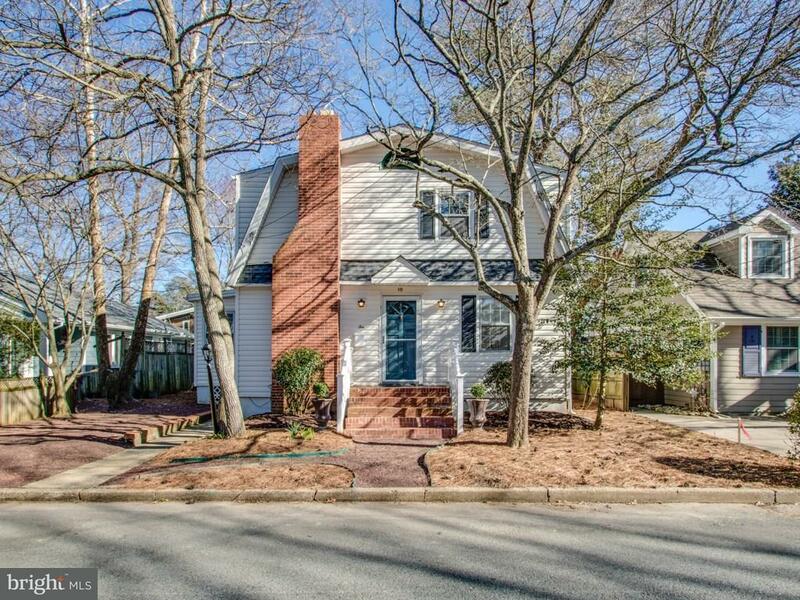 Additional improvements include new roof, off-street parking for 2 cars, updated electric on the 1st floor, new windows in kitchen & master bedroom & new French doors in the great room that open to a large screened porch & private backyard perfect for entertaining. 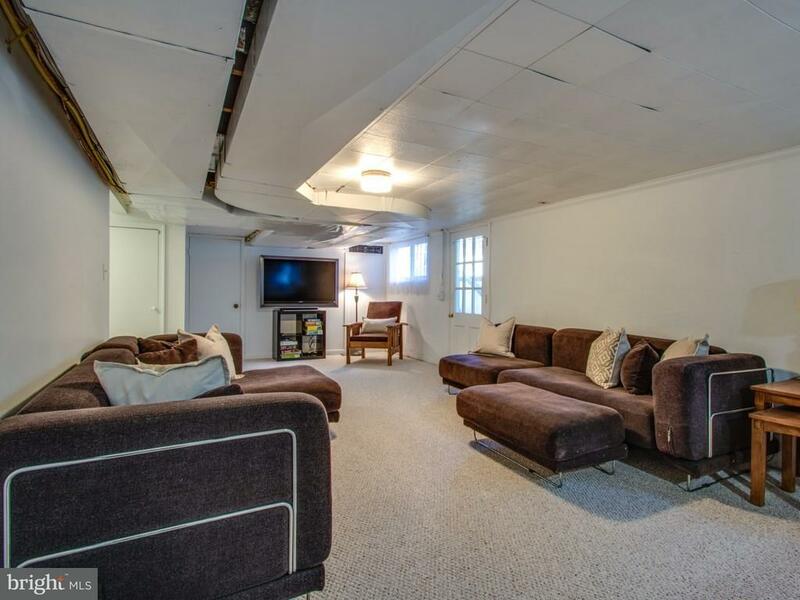 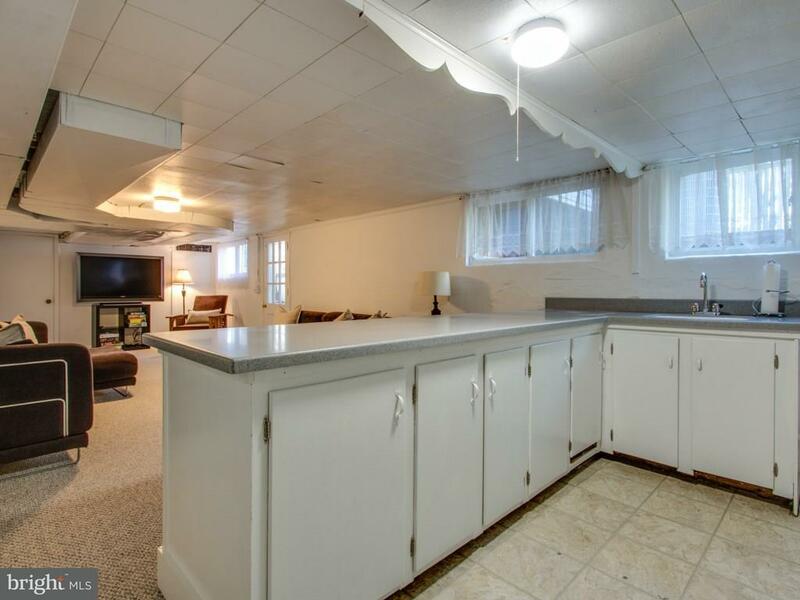 Finished basement includes new kitchenette, carpet & paint. 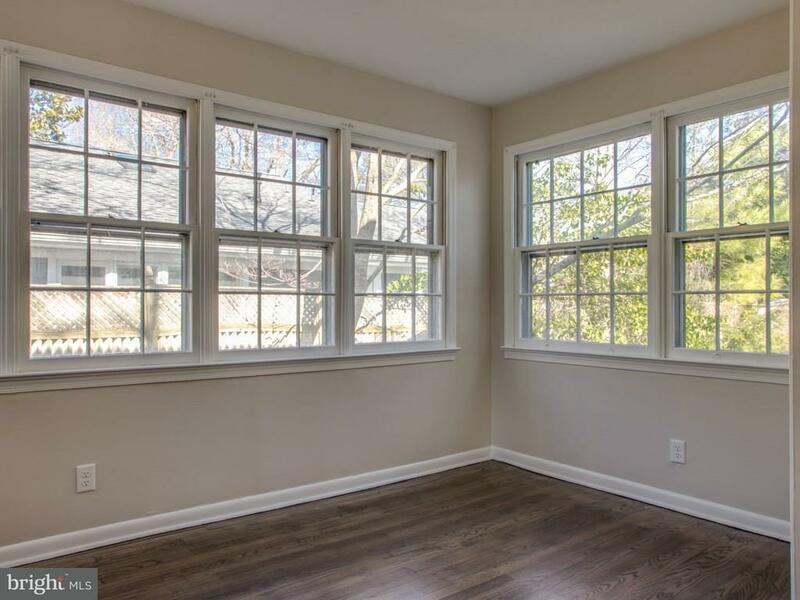 This home boasts 5 bedrooms & 2 baths with 2 additional bedrooms and 3rd bath in the finished basement. 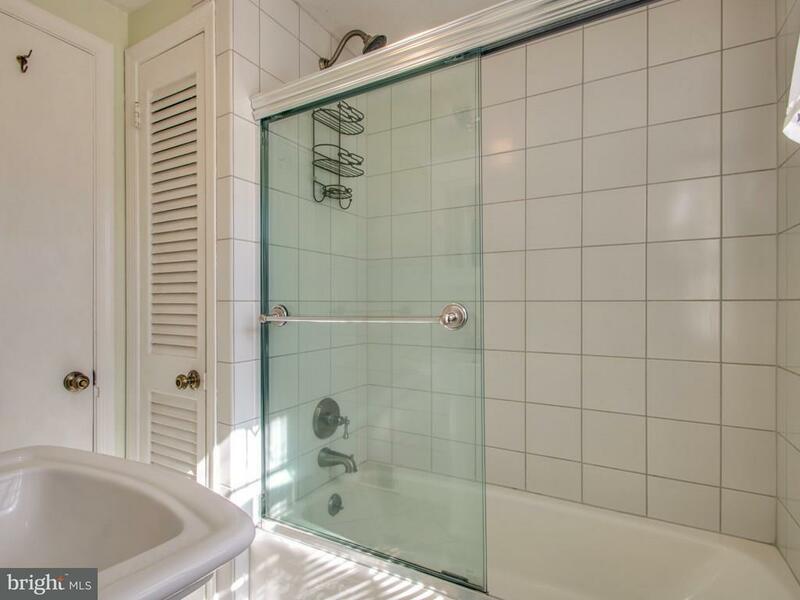 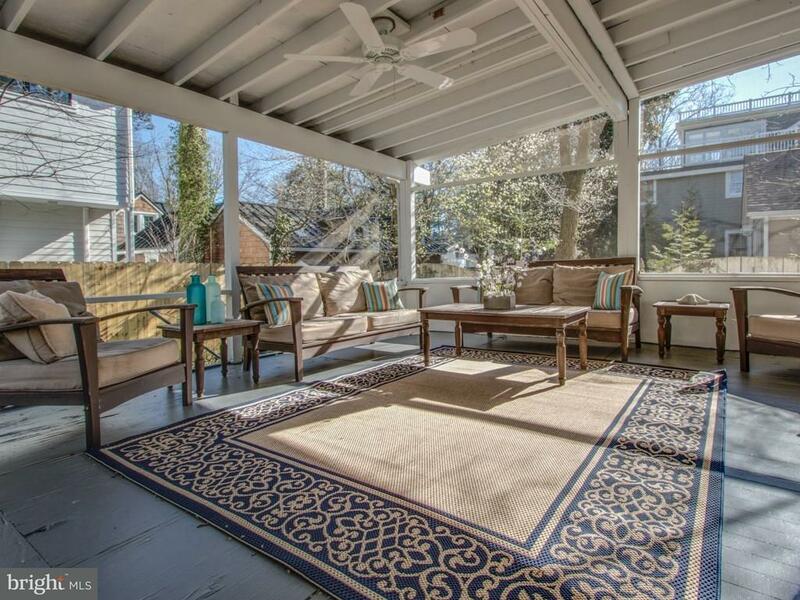 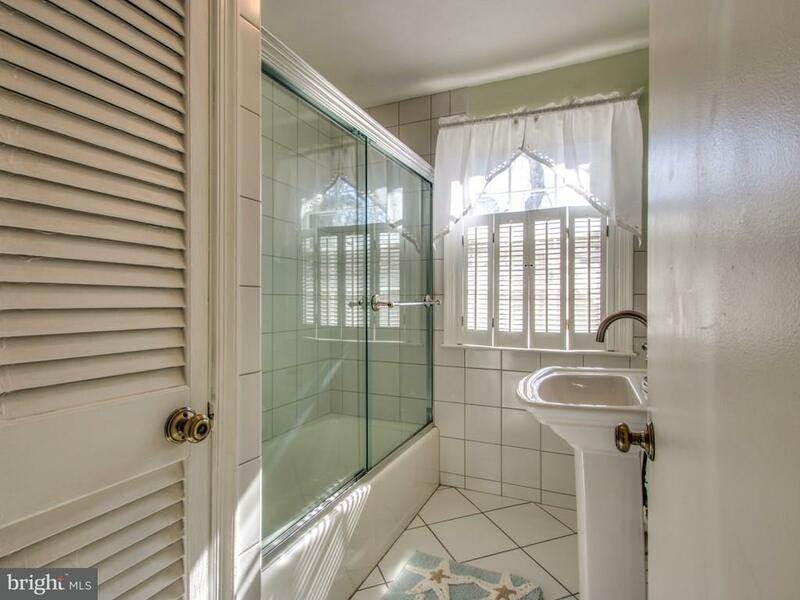 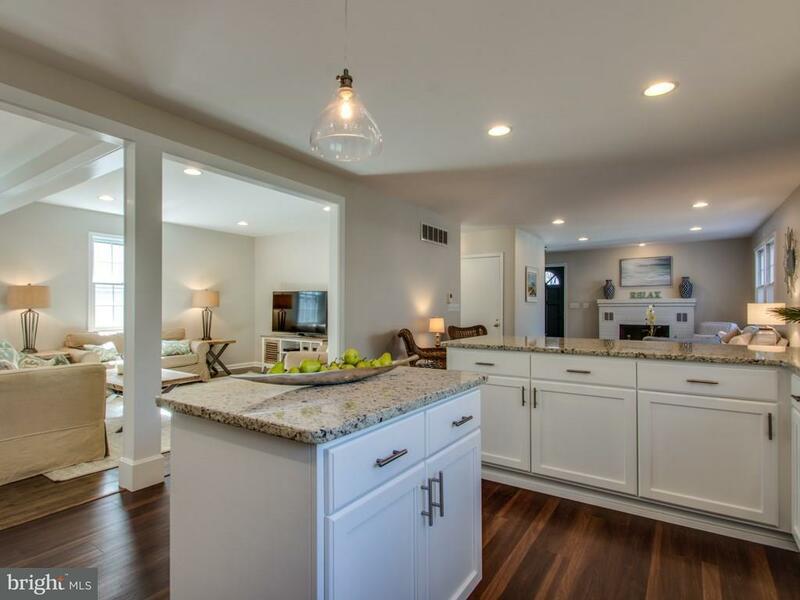 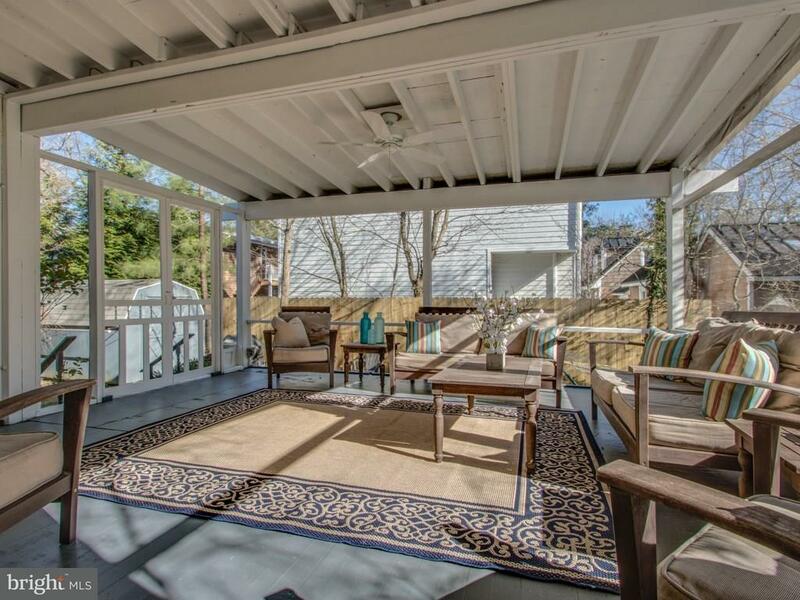 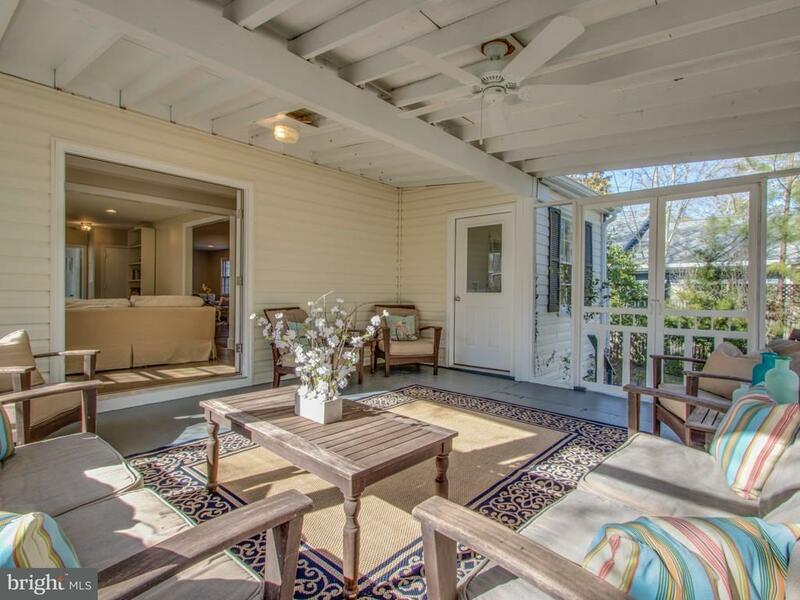 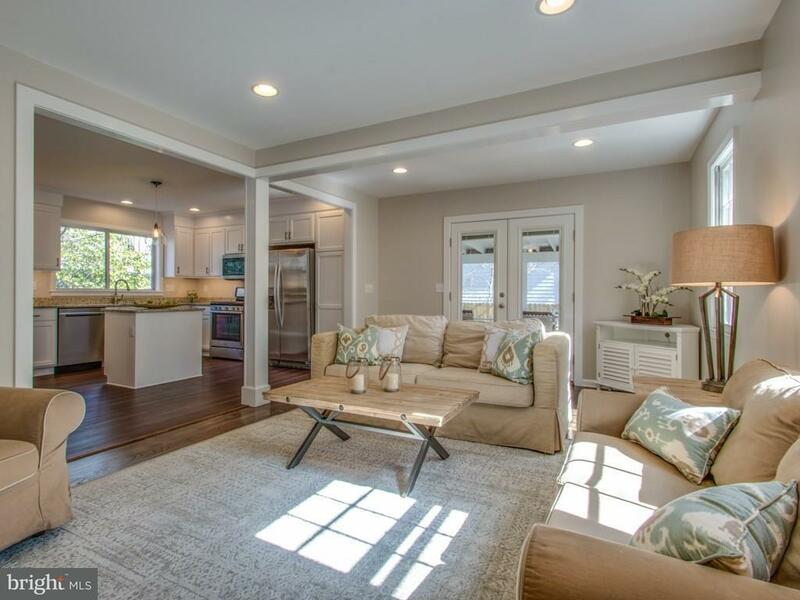 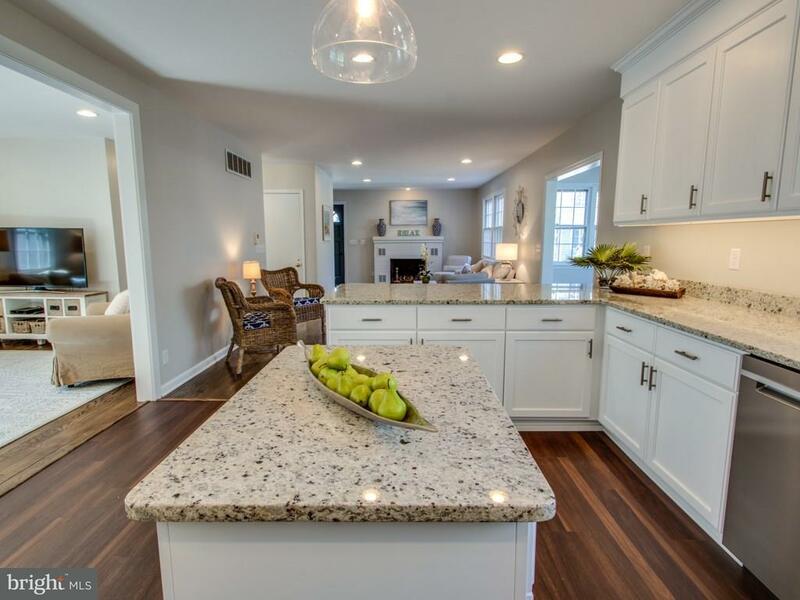 With 4,400 total SF, this home could not be duplicated with today's town zoning regulations. 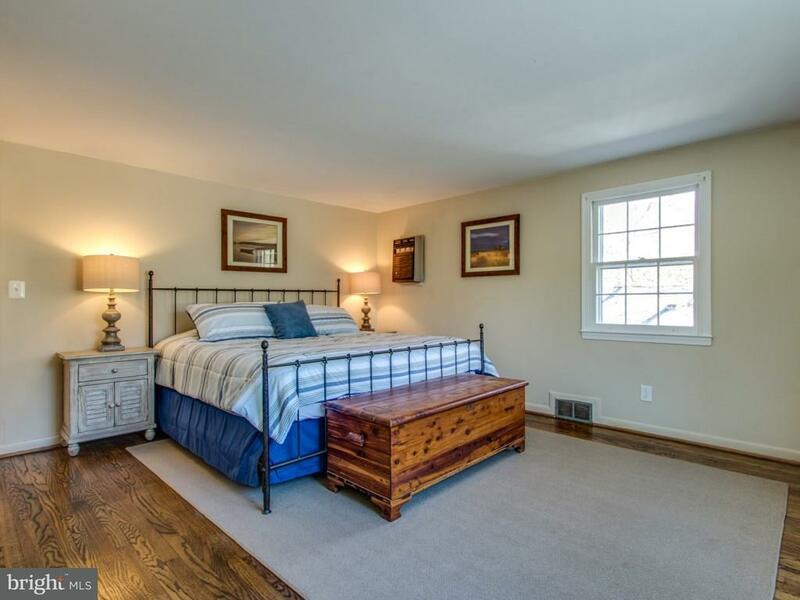 Fully furnished & ready for immediate occupancy. 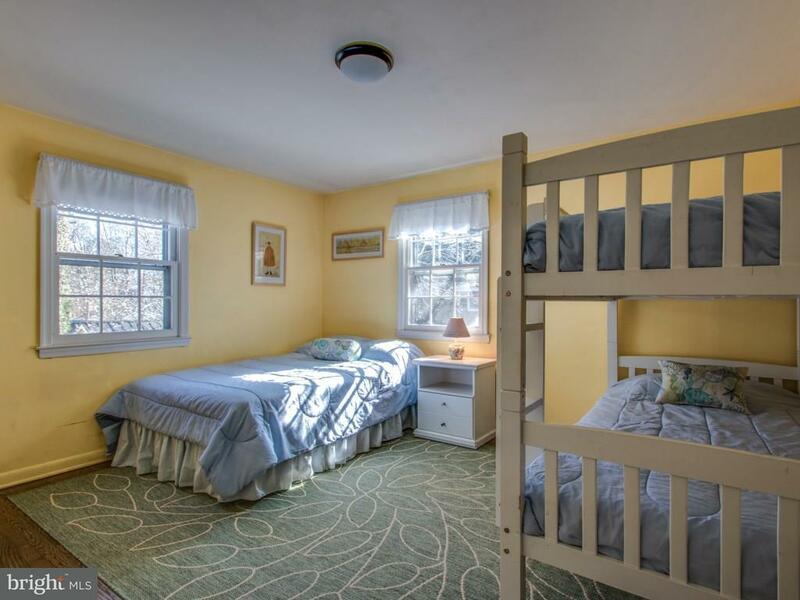 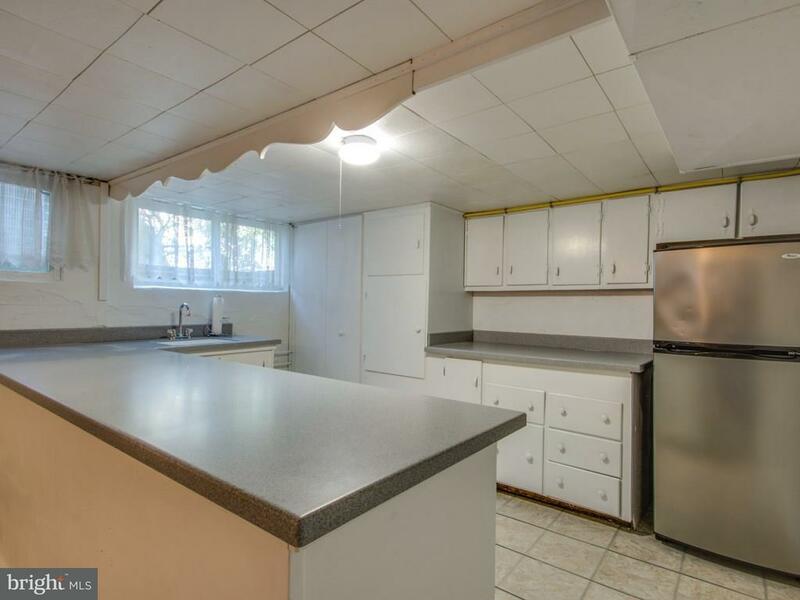 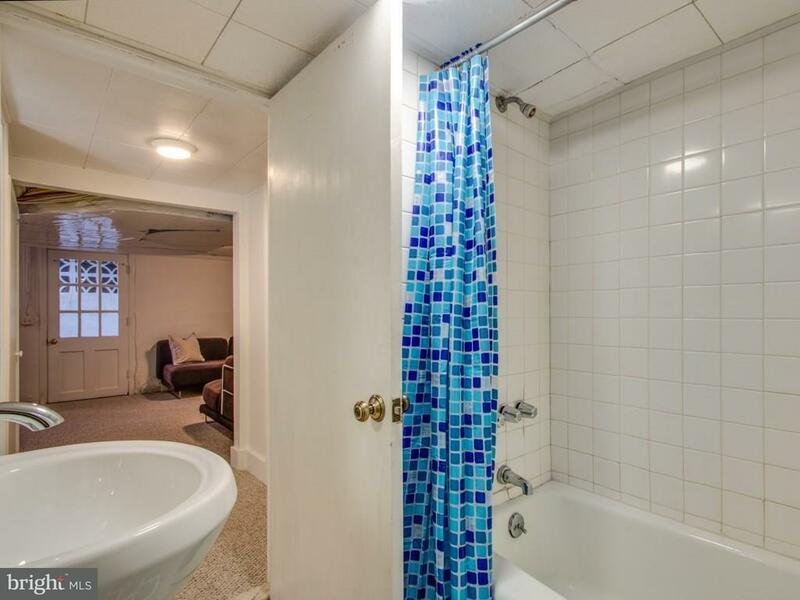 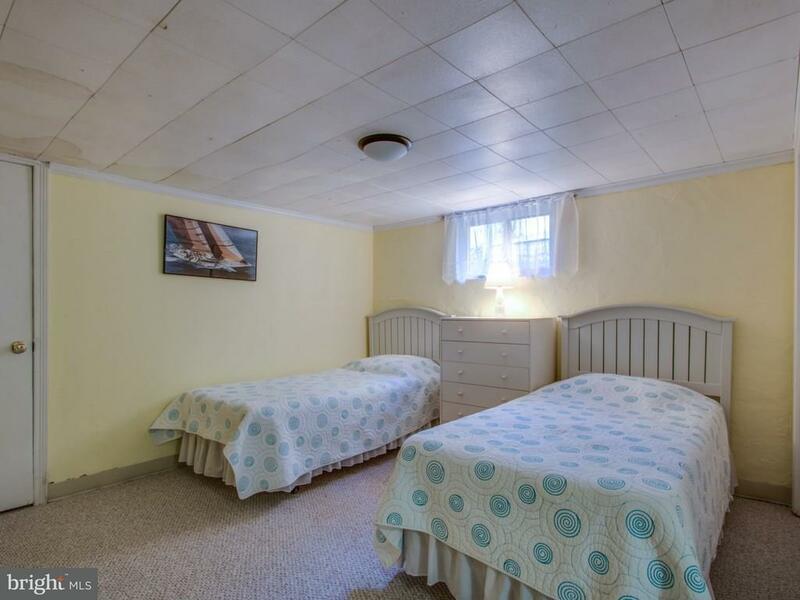 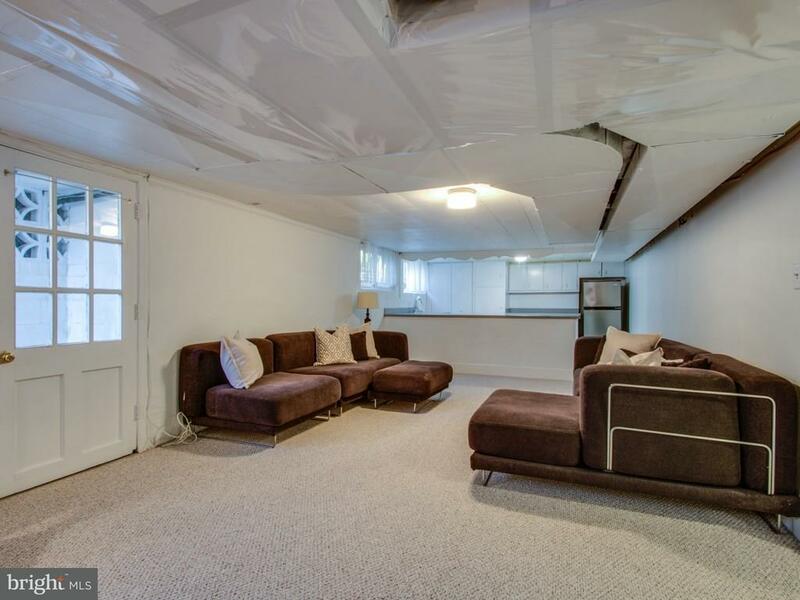 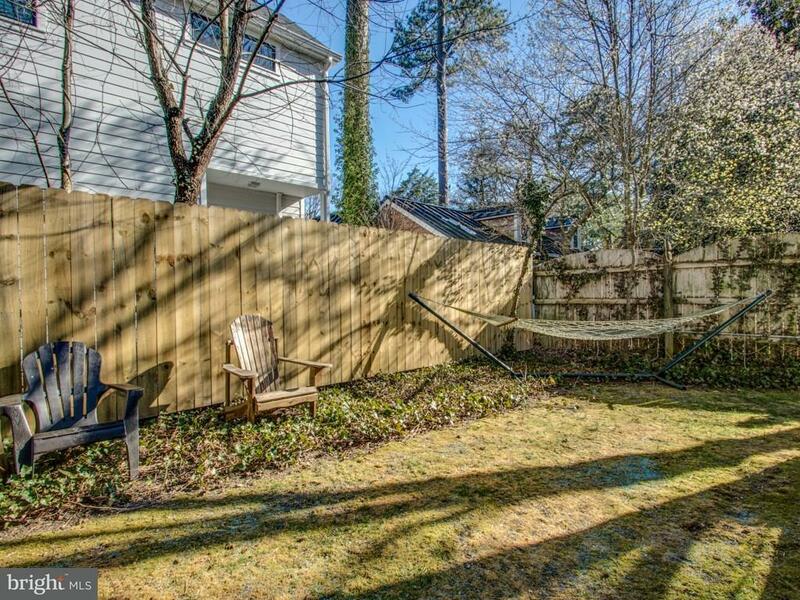 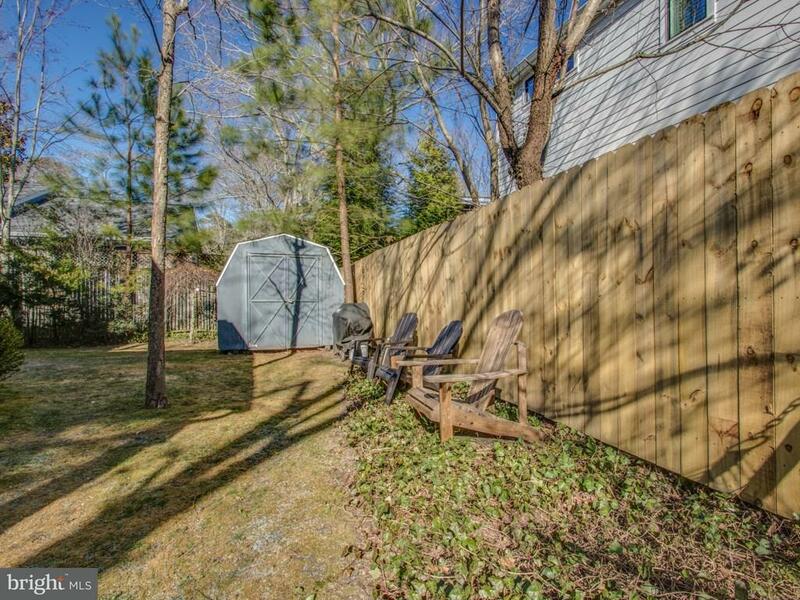 Not currently a rental, but estimated to get $6,500/week during prime weeks of the summer.